‘The Accelerator’ got some great press from the Hattiesburg American, which published an article of Thanksgiving weekend by Ellen Ciurczak. The article focused on the $28-million, 60,000-square-foot facility that is home to 14 different companies and three University of Southern Mississippi labs. The Accelerator is a project of USM, designed to help startup manufacturing companies get an boost toward success and growth. One focus for the University it to tout the jobs that the Accelerator helps creating in Mississippi, many of which are higher-tech jobs and well-paying. 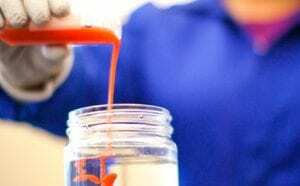 “Robbie Ingram, the Accelerator’s director, estimates the companies at the facility are providing 61 full-time jobs in the area with salaries starting at low- to mid-$30,000 a year range and exceeding $150,000 a year,” Ciurczak wrote. She also quoted Ingram as saying that while the Accelerator isn’t directly for the students of the university, they are hoping to create jobs for USM students who want to stay in the area after graduation. 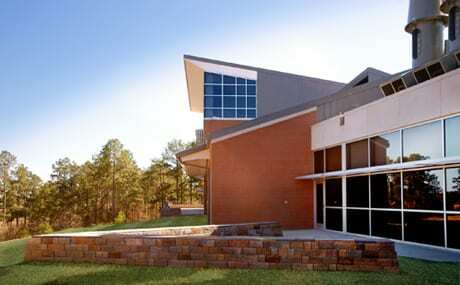 The Accelerator houses the Mississippi Polymer Institute, which is a non-profit arm of the University that’s been around for about 25 years. It works with inventors, entrepreneurs and companies from around the country to develop and perfect products based on polymers and other “high-performance” materials. 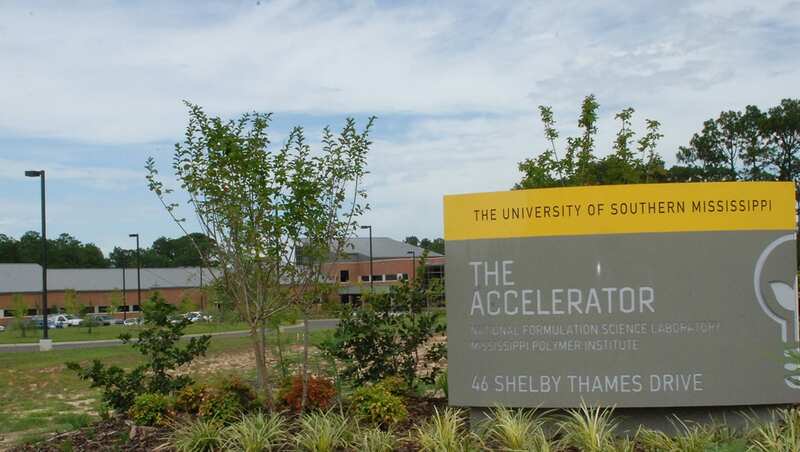 And, the Accelerate is in what USM calls the “Innovation and Commercialization Park,” a 500-acre business park near I-59 and U.S. 49 where companies can relocate to be near the university and/or can grow into when they’ve out-grown the Accelerator. This is a great story for the University’s entrepreneurship efforts and we thank Ciurczak and the Hattiesburg American for their reporting on it! Read the full story at the Hattiesburg American site.